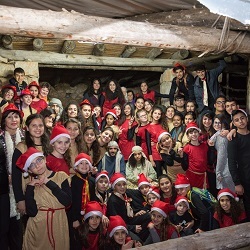 On December 16th and 17th, King’s Kids Israel took part in a delightful Christmas event at the Nazareth village. 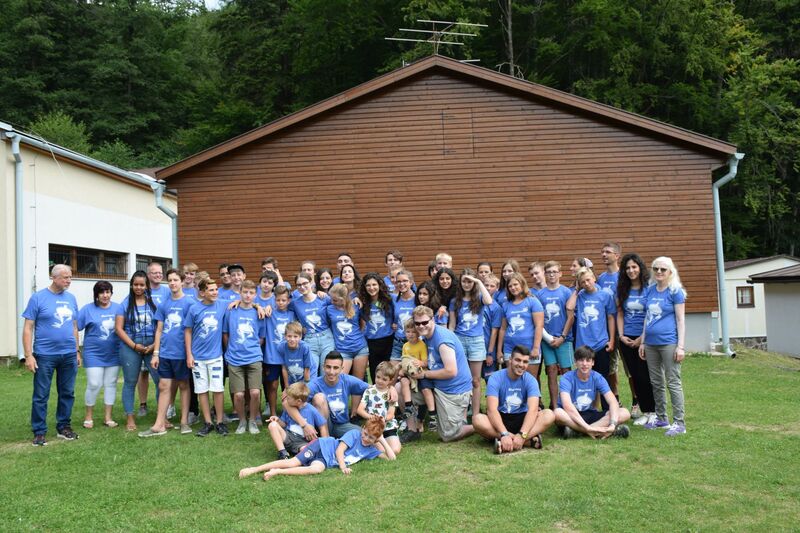 Youth from Jerusalem were hosted by the Galilee team. They enjoyed wonderful fellowship and hospitality. 45 youth and kids performed several dances at the sound of Christmas Carols. Some dances were performed only by the children, some by the youth. But the dances performed by the whole team together were the most impressive and appealing. We were also glad that despite the rain, many people attended. 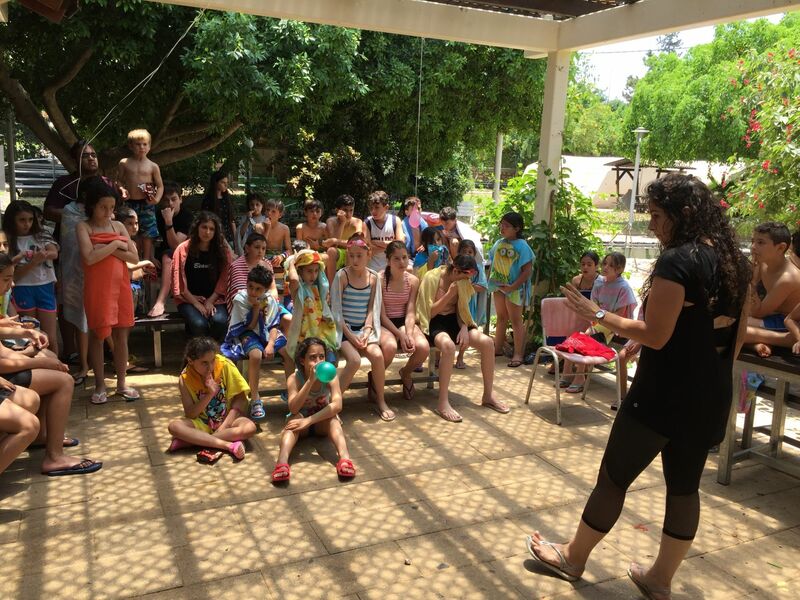 Our aim was to bring joy to the hearts of participants creating a smile on their faces. We gave them the opportunity to sense the charming beauty of this special time of the year remembering the birth of our real Light, our Savior. Through the facial expressions and the body language of those who performed, people could see the power of Godly love that connected the team members who come from such different backgrounds. The joy they have and the Light they shine have one and only source, Jesus Christ.